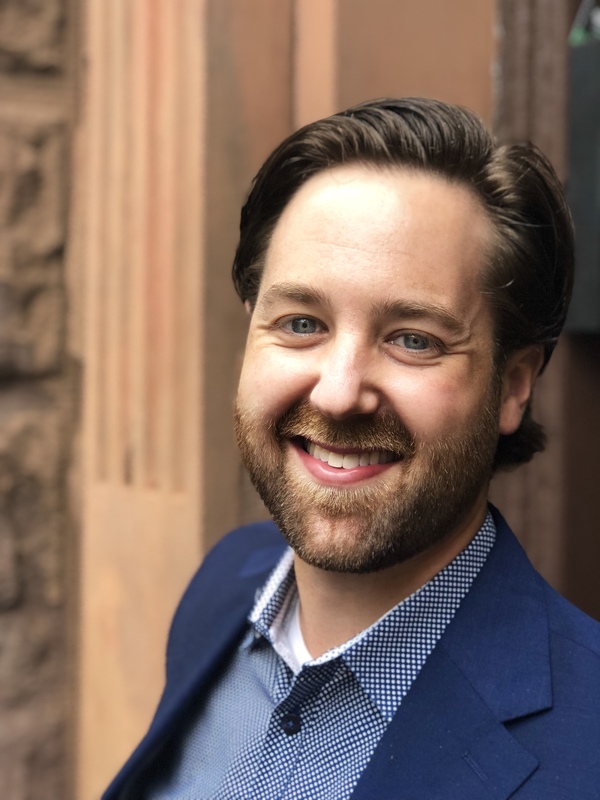 NEW YORK, September 17, 2018 – ThePostGame, a leading digital sports content and marketing agency, announced the promotion of Eric Herd to president and CEO. Herd, a co-founder who joined the company in 2008, has served as chief operating officer since 2013. David Katz, chief executive officer since the company’s founding more than 10 years ago, will transition to the role of chairman of the board. I'm honored to have been chosen by David and the board to lead ThePostGame into its next chapter. Our foundation is strong, with an exceptionally talented team and world-class clients. We look forward to helping leagues, teams, media companies, advertisers and athletes navigate this digital world that continues to disrupt our industry at every turn. At ThePostGame, Herd has distinguished himself as a collaborative and creative dealmaker, helping grow audiences and revenues for many of the premier brands in the sports industry. He started in 2008 as ThePostGame’s lead sales executive, rising to chief revenue officer and then chief operating officer over his tenure. Prior to ThePostGame, Herd was an agent in the Global Branded Entertainment group at Los Angeles-based talent agency ICM Partners. Before ICM, he worked for the Washington Redskins, helping launch Red Zebra Broadcasting which was recently acquired by Urban One. ThePostGame is a leading digital sports content and marketing agency that has been serving leagues, teams, TV networks, publishers, advertisers and athletes for more than 10 years. ThePostGame's core services help properties in every critical business function transformed by technology — media rights optimization, digital strategy, sales and packaging, data-driven decision-making, digital video production, branded content development, social media marketing and sophisticated multi-platform distribution delivering mass reach or hyper-targeted audiences. ThePostGame has produced over 500 branded content series for the biggest properties and advertisers in sports. Notable clients include the NBA, PGA Worldwide Exhibitions, International Olympic Committee (IOC), NBC Sports, ESPN, Yahoo, YouTube, Facebook, Washington Post, USA Today Sports, Golfweek, Arizona State University's Global Sport Institute, New York Knicks, New York Rangers and New York Jets.